MONTCLAIR, NJ (April 12th, 2019) — In celebration of its 52nd anniversary, 90.3 WMSC- FM “The Voice of Montclair State,” will be broadcasting 52 hours of live event programming beginning at 12pm noon on Monday, April 15th and ending at 4pm on Wednesday, April 17th ending with a special visit from Sirius XM’s Pete Dominick. “Radio has a special place in my heart since transferring to Montclair in 2016, and finding where I actually belong. To have the opportunity to be able to have 52-hours of live content during this special time helps showcase all of our different shows for the listeners to enjoy,” said Program Director Amanda Siess. The marathon celebration will showcase 18 unique programs hosted by current students and alumni DJs, and a special live broadcast of an SCM colloquium with Sirius XM’s Pete Dominick to end the anniversary on a high note. With a mix of these special programs and broadcast we hope it shines light on the student’s talents and show importance for College Radio. “WMSC has been my home away from home in the last three years, and I couldn’t be more proud of the work we do day in and day out.” said WMSC’s Station Manager, Kate Braunstein. “I think it’s great doing this every year, since it’s an opportunity to experiment and try new things,” stated Assistant Production Director, Josh Tirado.  WMSC broadcasts on the iHeartRadio App, online at wmscradio.com and on the dial at 90.3 FM. WMSC, The Voice of Montclair State, is a Marconi nominee college radio station located at and owned by Montclair State University in Montclair, New Jersey, United States. WMSC broadcasts at 90.3 MHz and online at www.wmscradio.com featuring independent and alternative music genres with a great mix of news, talk, sports and entertainment shows. WMSC is available worldwide online at www.wmscradio.com and it is also available on the iHeartRadio app.